hello stamper: Leeds regional training - Swaps! 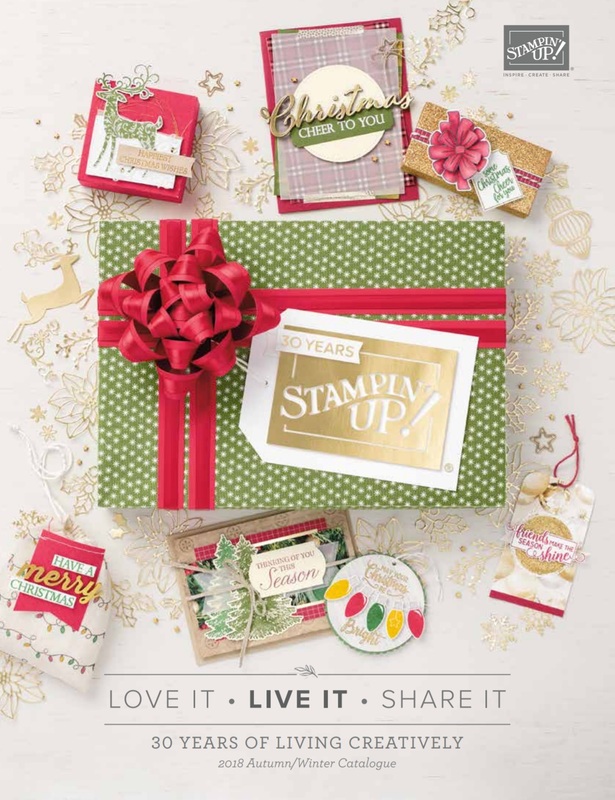 The best thing about the Stampin' Up! training event I attended last week, was swaps!! The idea is everyone makes a huge pile of cards (or other small projects) and then swaps them with everyone else. You end up with a huge pile of projects, all completely unique, and often using products you don't own. I decided to make 50 cards using my current favourite stamp set - Apothecary Art. I really fancied doing a bit of colouring in so I stamped onto Crumb Cake card stock and coloured the little blossoms with the Whisper White inkpad and a blender pen. I went over a few of the flowers with a Baja Breeze marker. The white 'base' really made the colour stand out on the Crumb Cake. Thanks to everyone who swapped with me! I love them all!! I received one of these, very nice!